There’s a lot of focus on children with CP. But children with CP grow into adults with CP, with their own set of challenges that aren’t as frequently talked about. Did you know that each year, approximately every two to three children out of 1,000 are born with cerebral palsy in Europe? (SCPE, 2000) The prevalence of CP has been slightly increasing the last 40 years, meaning that adults with CP represent a growing population (Obesity Reviews, 2013). From the frustrations of limited mobility to the physical pain of a chronic illness, adulthood presents its own hurdles. Yet, with a healthcare system that dedicates most of its efforts to treating children with CP, these problems often go unnoticed. 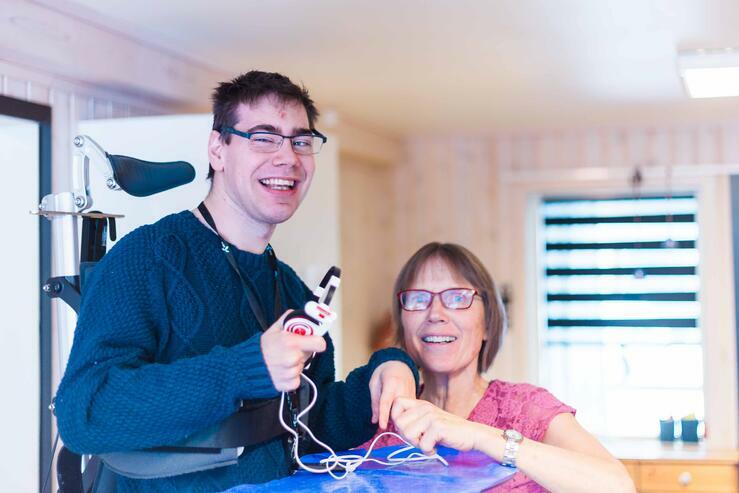 So what sorts of challenges does living with cerebral palsy present, and what can we do about them? Studies have shown that a significant percentage of individuals with CP that were once mobile stopped ambulating, mostly because of fatigue, joint pain and inefficiency of gait, causing them to lose the ability to walk in adulthood (Obesity Reviews, 2013). These mobility problems combined with fatigue and chronic pain can make the journey into the world of work a tough one. It has been proved that individuals with cerebral palsy have permanent neurological impairment, which compromises mobility, motor function and balance (Obesity Reviews, 2013). In work life, this means that he or she may not be able to stand for longer periods of time, get tired more easily, or have trouble doing certain tasks. Depending on the severity of the individual’s CP, and the nature of the person’s work, the workplace will have to make certain accommodations. However, often adults with CP find it’s not their body that’s holding them back, but their mindset – both their own and that of their employer. Faced with stigma and stereotypes, finding a job isn’t always easy. What’s more, this means that once they’ve secured it, adults with CP are likely to go the extra mile to prove their worth – often at the cost of their long-term health. Chronic pain is not always easily diagnosed, often because for many CP patients it’s simply a fact of life – and one that sadly tends to get worse in adulthood. Often affecting the hips, knees, ankles and back, chronic pain can take its toll, both on a person’s physical and mental health. Even though the best treatment for musculoskeletal pain is preventative, there are ways of managing pain in adulthood. As well as medication, there is a whole range of non-medical options for managing pain, including occupational and psychological therapies. Adults with cerebral palsy represent an increasing group of people whose health status and care are poorly understood (American Medical Association, 2015). A study conducted by the American Medical Association has found that age-adjusted prevalence rates of chronic conditions are much greater among adults with cerebral palsy than among adults without CP. This includes conditions such as diabetes (9.2 percent of individuals with CP and 6.3 percent of individuals without CP), asthma (20.7 percent versus 9.4 percent), heart conditions (15.1 percent versus 9.1 percent) and arthritis (31.4 percent versus 17.4 percent). For adults with CP, fatigue often presents itself in the form of a post-impairment syndrome. Accompanied by pain and weakness caused by bone deformities, muscle abnormalities, and arthritis, chronic fatigue is made worse by the fact that individuals with cerebral palsy use three times as much energy to move around as able-bodied people (Archives of Physical Medical Rehabilitation, 2005). So how does chronic fatigue play out in everyday life? Well for some it may mean the odd day of tiredness, while for others it can make even getting out of bed an impossible struggle – day in, day out. The stresses and strains of life with CP mean that, for many, premature aging is a real possibility. Though cerebral palsy is classified as a non-degenerative condition, meaning it doesn’t get worse with aging, a lifetime of physical impairment can speed up the aging process (Obesity Reviews, 2013). Non-CP individual’s strength reaches a peak around the second or third decade of life and begins a gradual decline by the fifth decade. Individuals with CP, on the other hand, may experience premature declines in strength and function as a result of early sarcopenia (the loss of muscle mass) and weakness, beyond what is expected for typical aging adults (Obesity Reviews, 2013). Along with physical challenges, a developmental delay can also stunt the growth of organs, forcing them to work harder in a body that demands more energy. Premature aging presents itself in a number of ways, including increased pain, difficulty walking, arthritis and dental health problems. But it’s felt the hardest by the heart and arteries, which have to work harder to keep up with the challenges of cerebral palsy. It’s not just the body that feels the strain of cerebral palsy – the mind can suffer too. Whether caused by bullying at school or the daily frustrations of chronic pain, the fact is that adults with CP are twice as likely likely to experience depression (Developmental Medicine and Child Neurology, 2012). Studies have suggested that mental health problems are not necessarily linked to the severity of the condition. Instead, it’s often related to a person’s level of emotional support, the ability to cope with stress, and whether or not they’re a glass-half-full kind of person. But even if for those who do find themselves affected by depression, there’s no need to suffer in silence. There are plenty of support groups, therapies and counseling options available for adults with CP. Cerebral palsy is not just a childhood disease, but a life long disability. While those with CP might learn new ways to cope with the condition in adulthood, the need for physical, psychological and emotional support does not go away. In fact, as adults encounter new challenges, getting the right help is more important than ever. 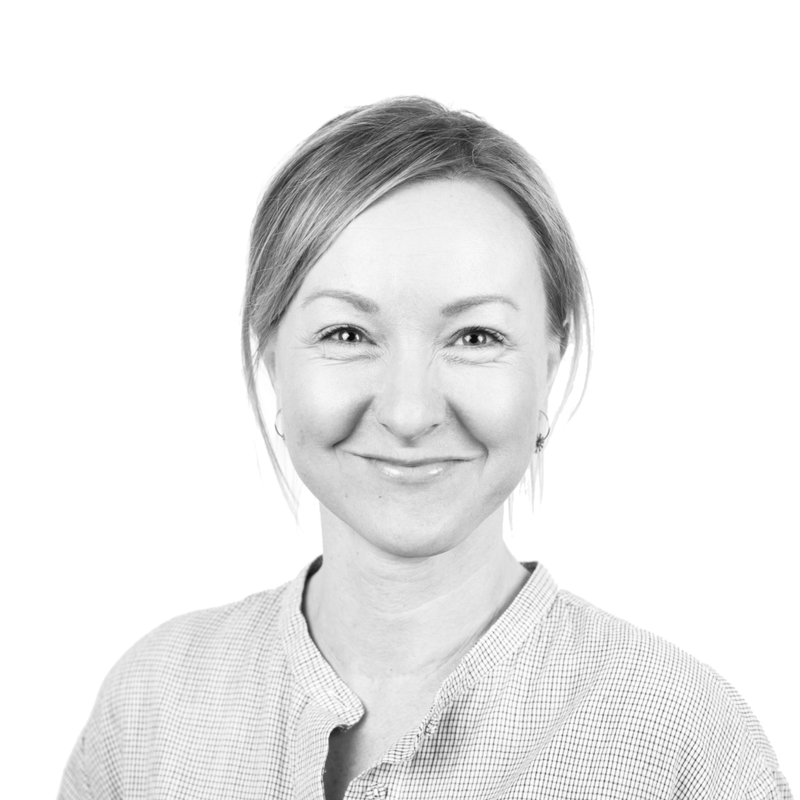 Rikke Damkjær Moen brings many years of experience as clinical physiotherapist to the Made for Movement team. Her mission is to ensure that everybody, regardless of mobility problems, should be able to experience the joy and health benefits of physical activity. As our Medical Manager, Rikke is passionate about sharing knowledge so that individuals with special needs, families, and clinicians can discover the possibilities and solutions provided by Made for Movement.